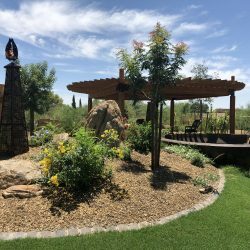 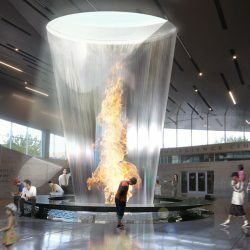 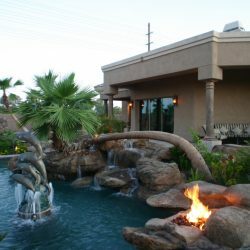 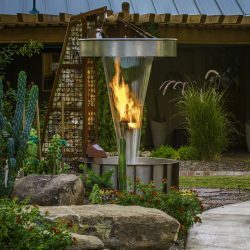 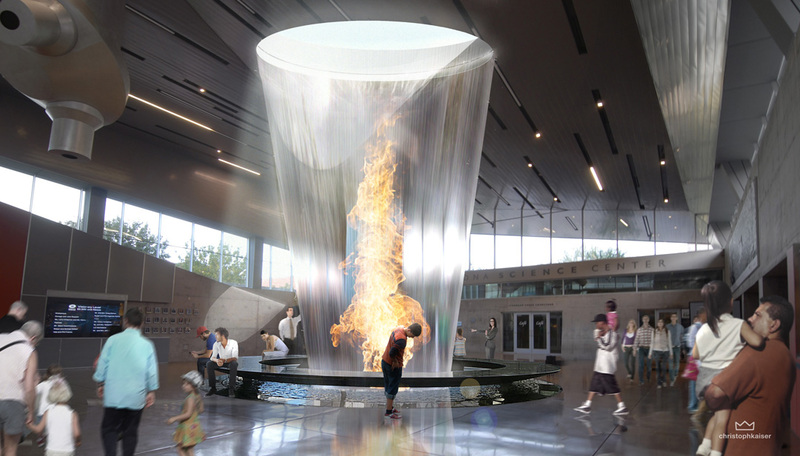 By striving to always bring a unique flair to your personal piece of the Phoenix landscape, we set ourselves apart from the rest of the local competition. 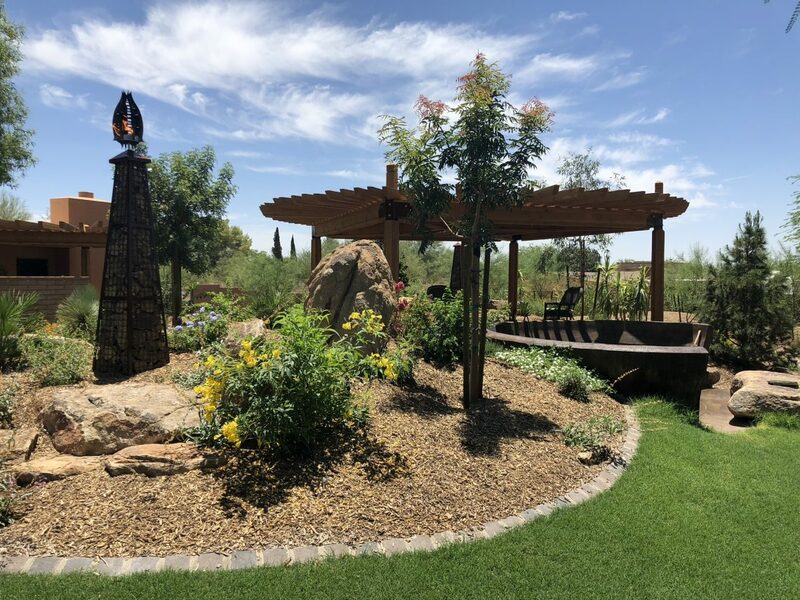 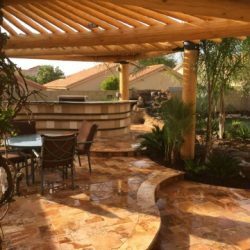 While holding to the belief that only you can determine what your paradise consists of, we remain consistent in our goal of creating the outdoor space of your dreams. 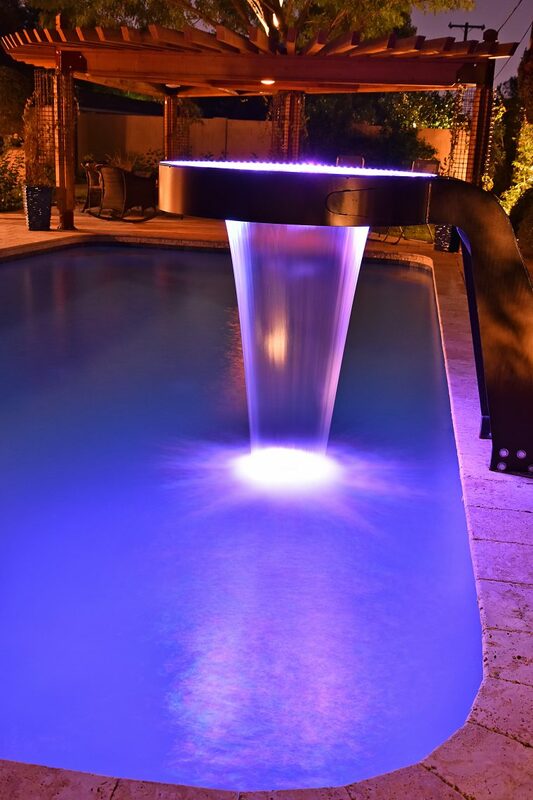 One that meets your needs while delighting your senses. 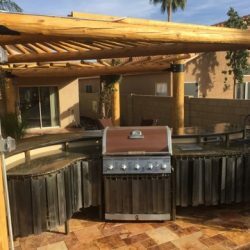 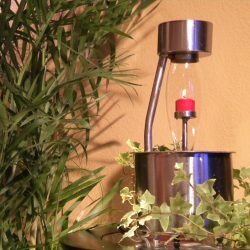 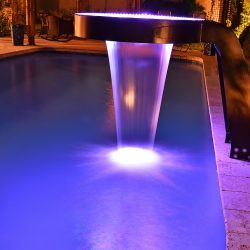 By only using the very best materials, techniques, equipment and staff, we can confidently guarantee our client’s complete and total satisfaction. 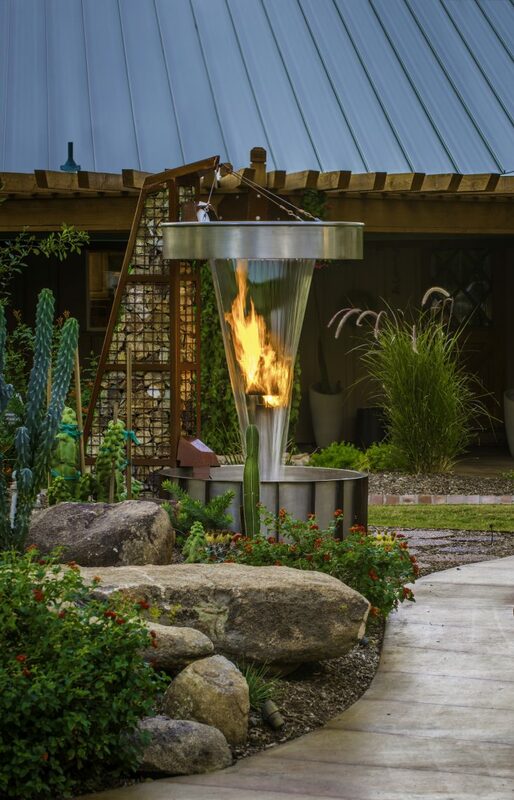 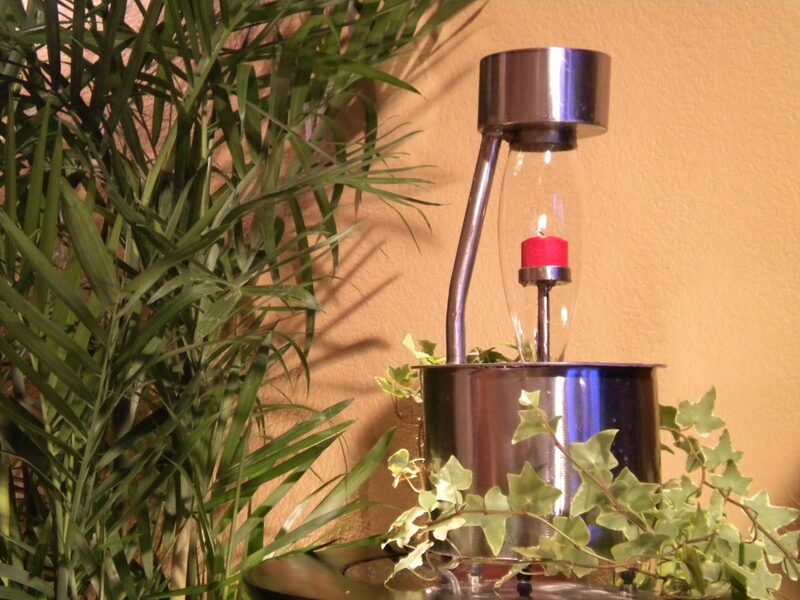 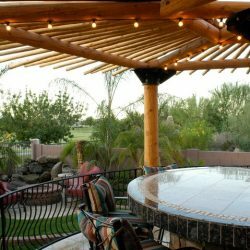 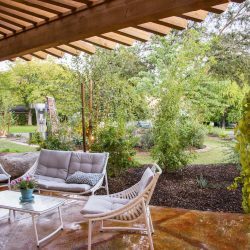 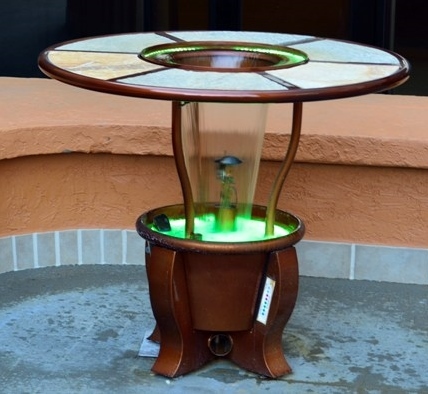 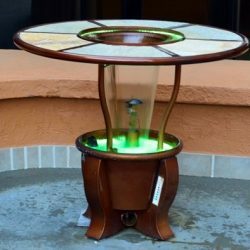 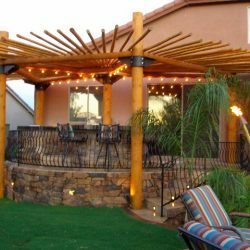 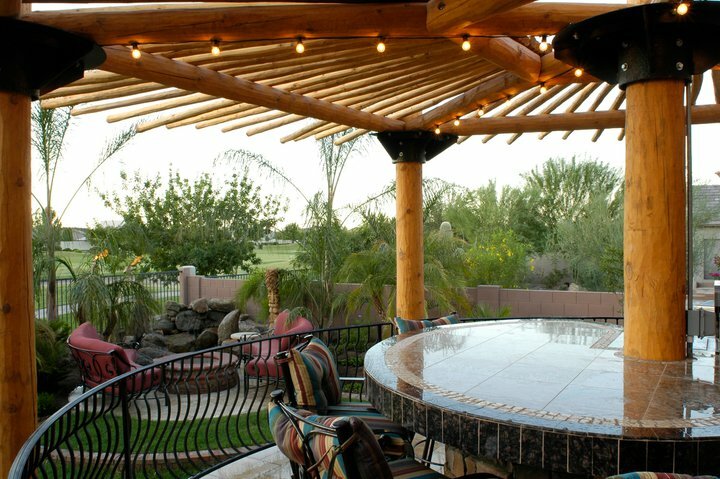 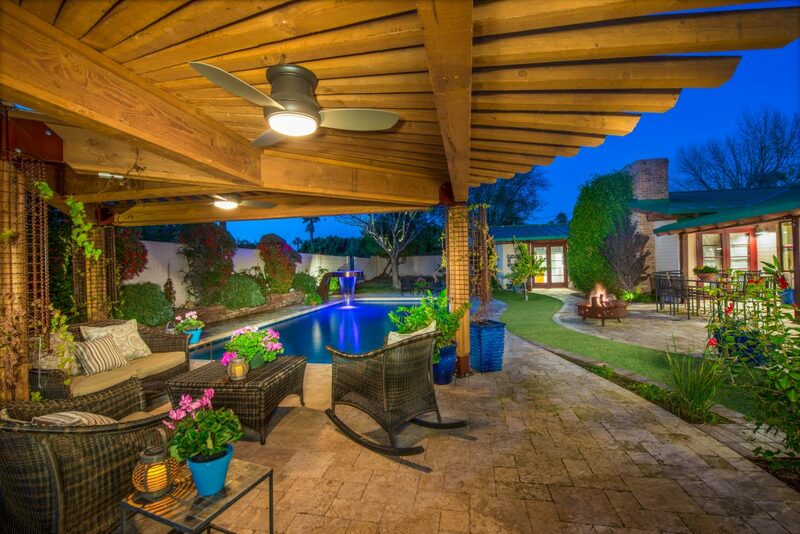 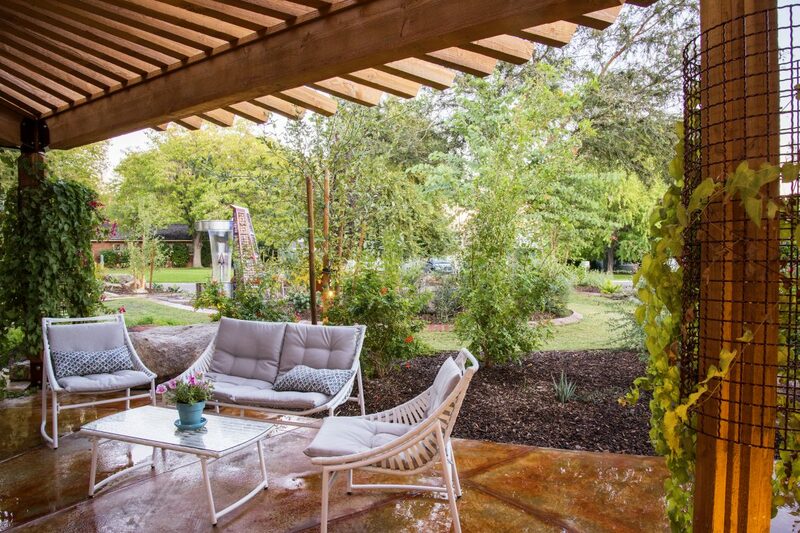 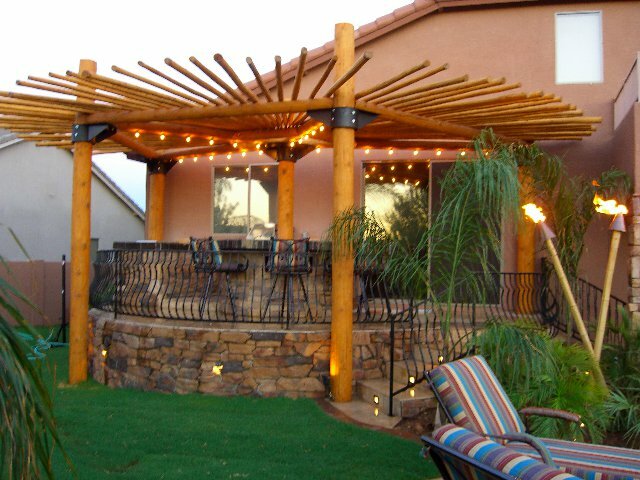 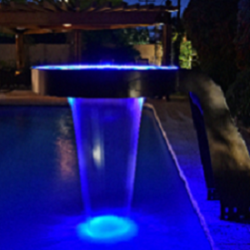 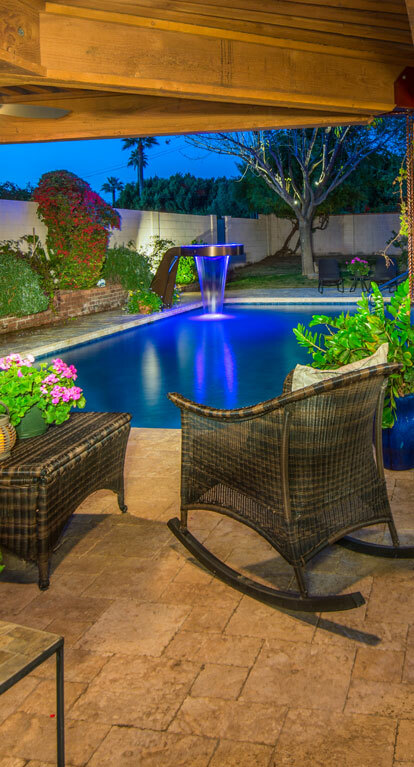 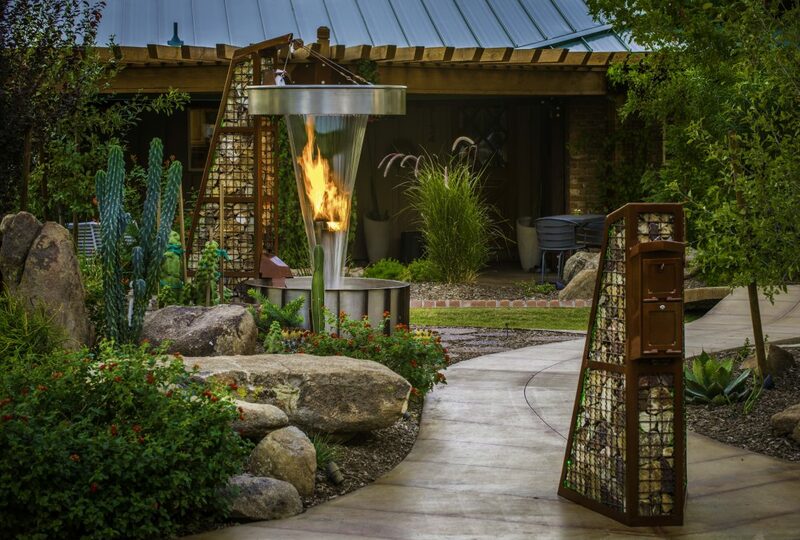 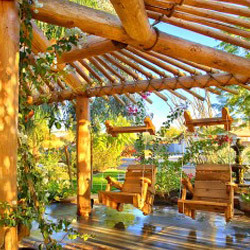 Our common goal is to create a personal sanctuary out of your outdoor spaces. 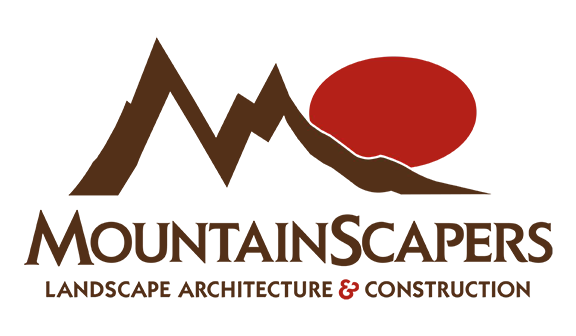 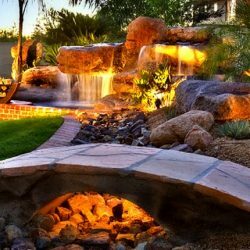 Guiding you through the entire process, from concept to creation, we work as your partner in landscape design, construction and implementation. 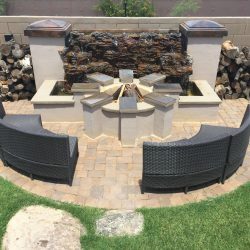 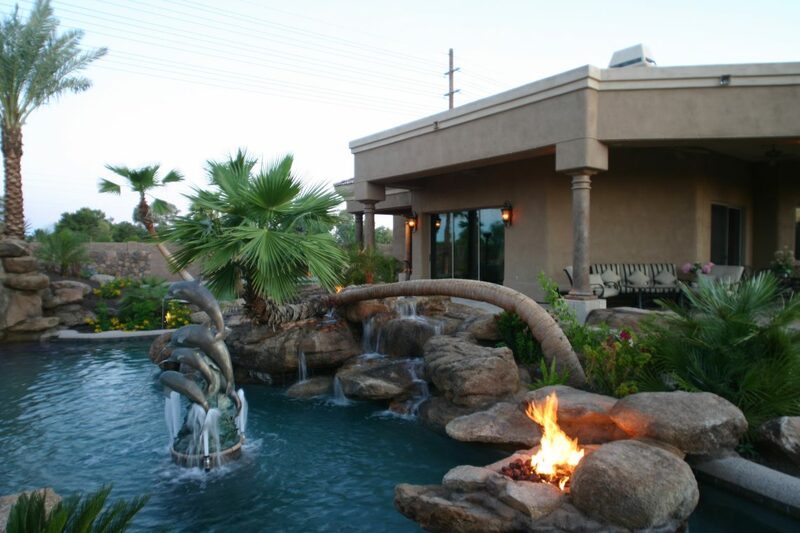 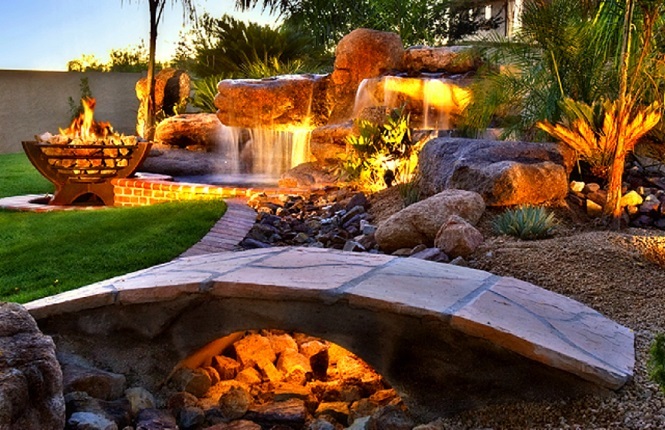 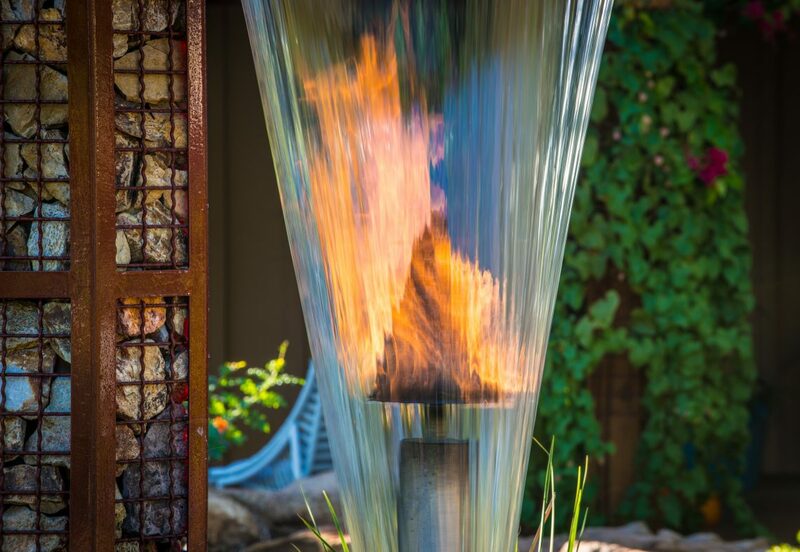 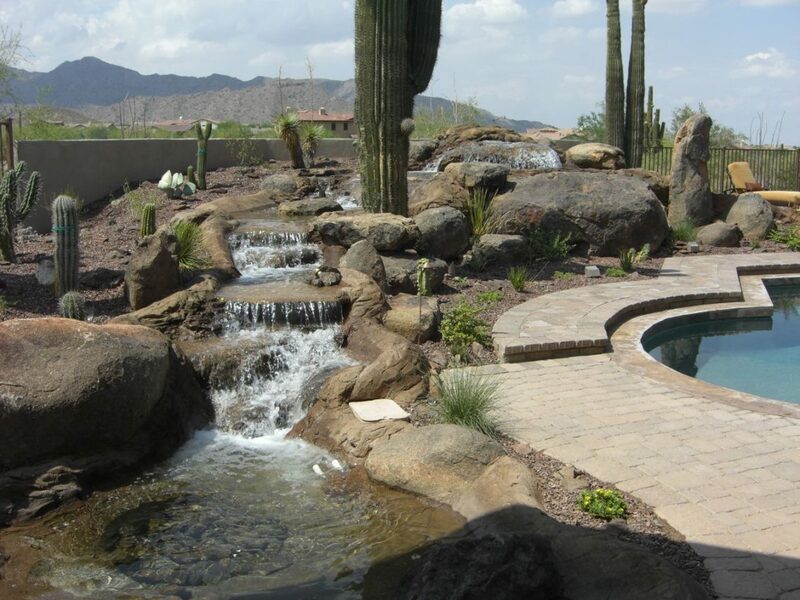 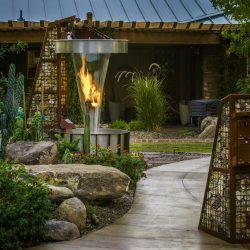 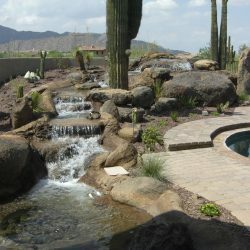 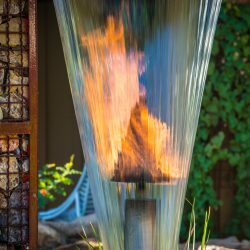 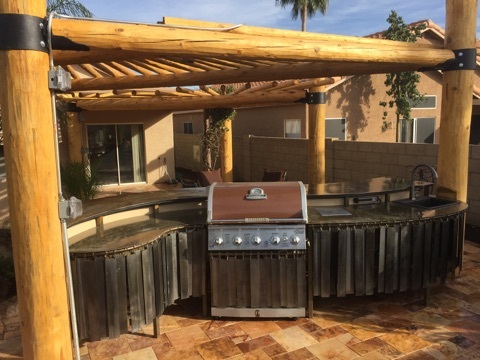 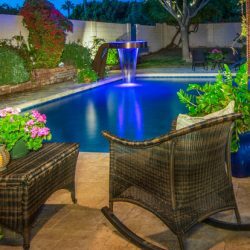 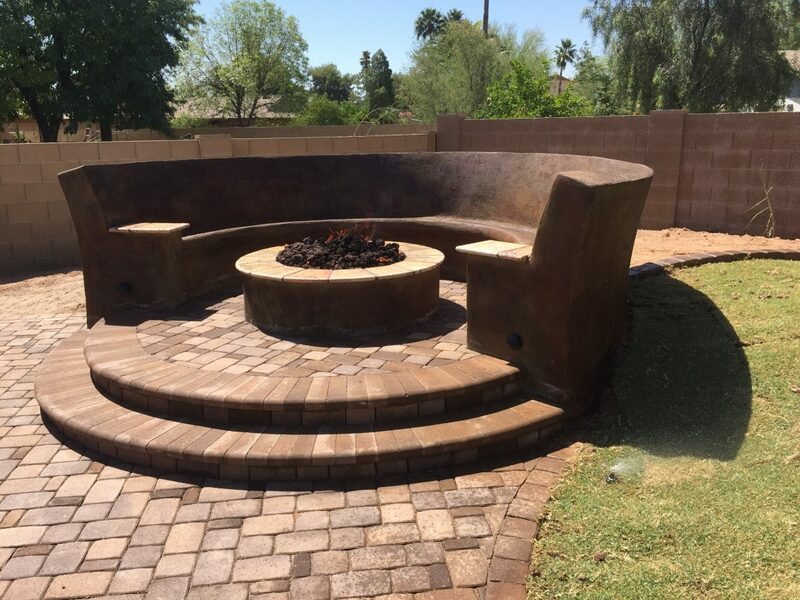 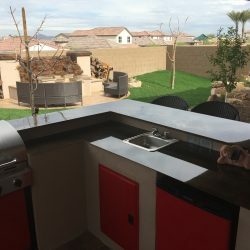 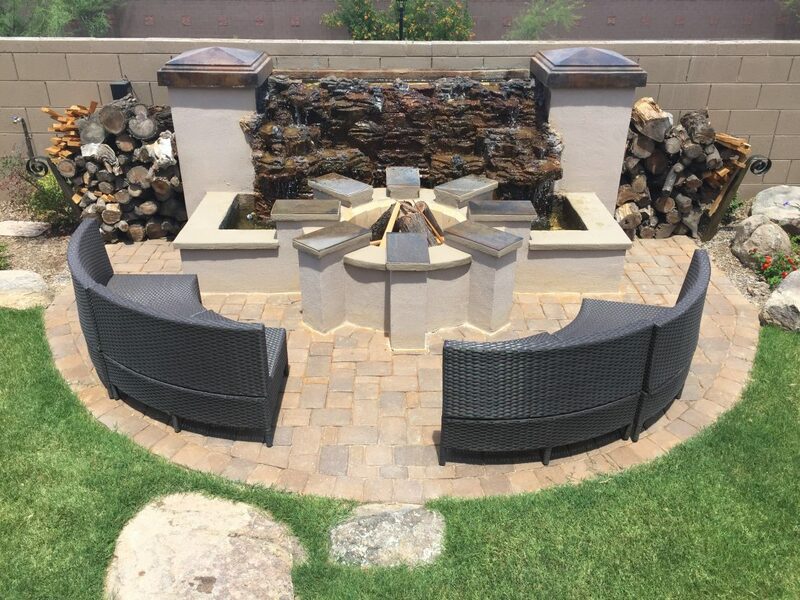 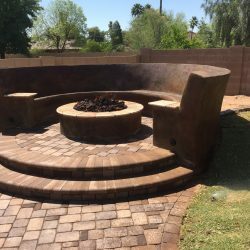 With experience in all phases of landscaping services, patio cover and shade structure construction plus the creation of unique fire and water features, the Mountainscapers team is ready to help you enhance your living areas for year-round use. 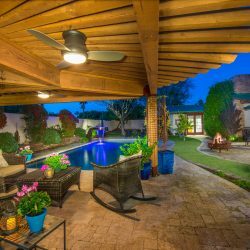 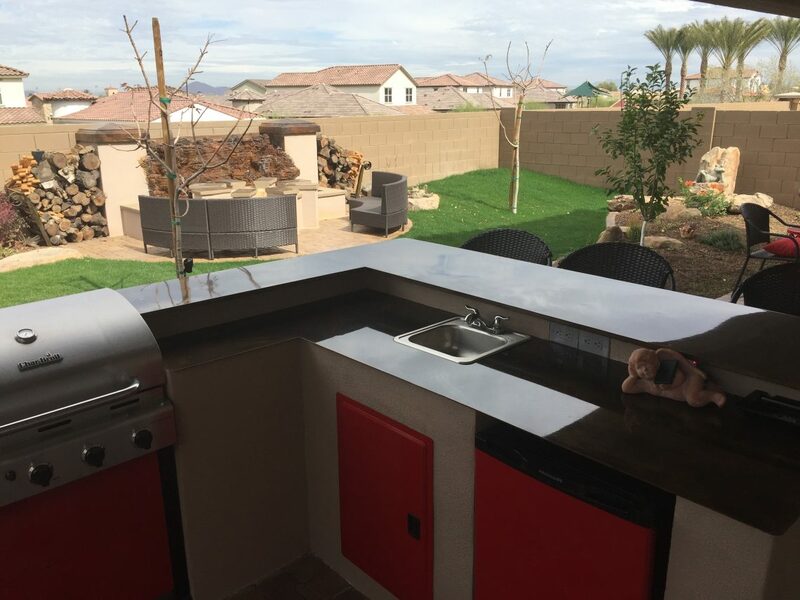 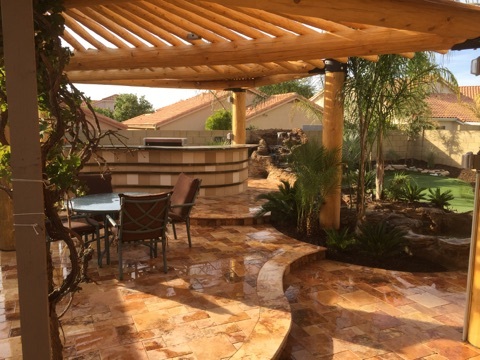 Call our customer care team in Phoenix today to schedule your free project estimate and consultation today at 602-726-8560.